reading Entrepreneur Magazine and came across a few quotes by the late, world-renowned management expert Peter Drucker in one of the articles. I hope that one, two, or maybe all of these quotes resonate with you and inspire you to have great thoughts about your own life. What I love about quotes like this is that they inspire me to have great thinking, which creates great actions and results. 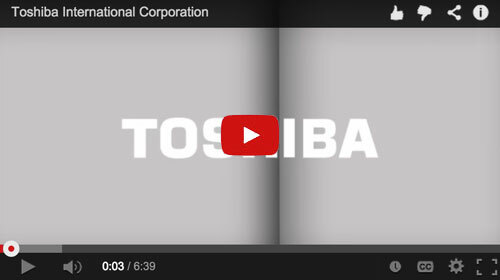 Baldwin Supply is now an authorized distributor for Toshiba in South Dakota and Nebraska.